Achieve goals and business growth by using digital channels in a mindful and measurable way. 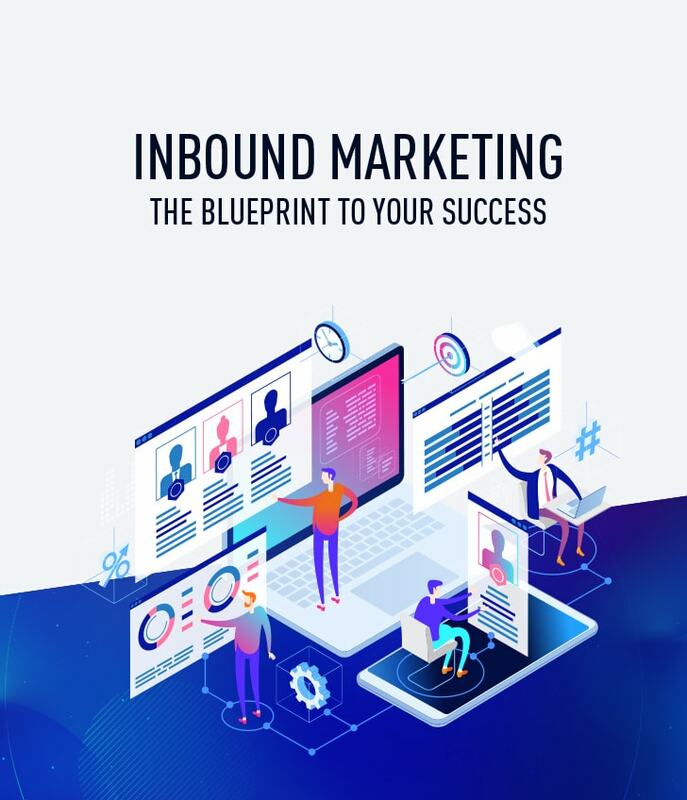 Your website serves as the hub of all inbound marketing activity, but many don’t know the other essential components driving its traffic and the campaign as a whole. From start to finish, Front Porch Solutions’ approach is to strategize, design, implement and deploy testing and maintenance to ensure your website’s inbound marketing success. Use these ten steps as the blueprint to your success, across any industry, audience or end goal you are working towards.